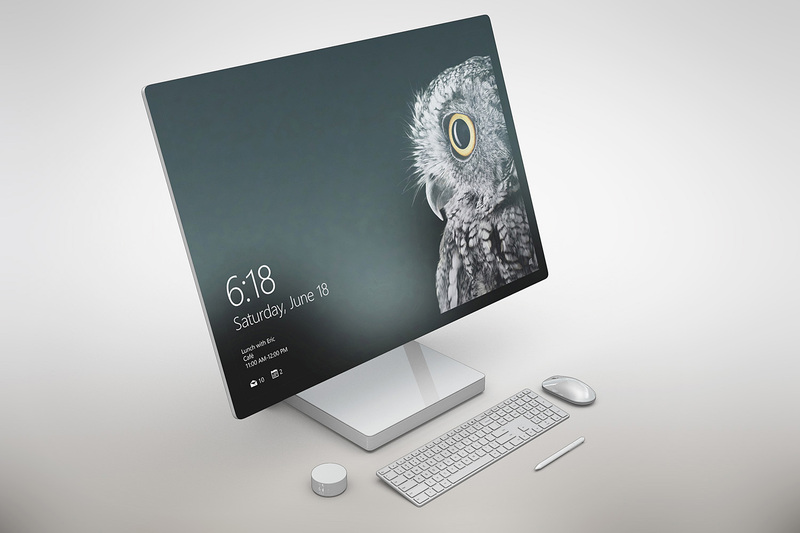 Surface Studio Mockup Free PSD to showcase your website design or presentation in a photorealistic look. Smart Objects allows you to edit the mockup very easily. Just place your design inside them. Enjoy!